Samsung brought a new flagship device to market in two models. Samsung Galaxy S8 and S8+ is now available through Telstra! All devices are available in Midnight black, Orchid Gray and Maple Gold, in 64GB capacity (expandable up to 256GB). Both models have an Infinity Display with Quad HD+ resolution –with the GS8 dimensions 5.8” and Galaxy S8+ dimensions 6.2". 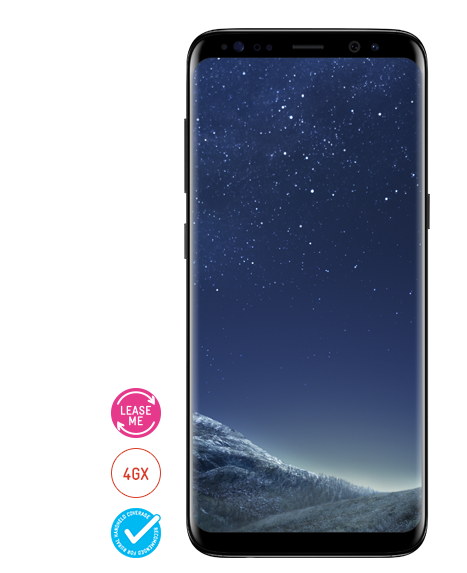 Lease the Samsung Galaxy S8 or S8+ on selected lease plans and upgrade it after just 12 months. And provided your phone’s in good working order, you’ll pay $0 (normally $99) to lease it when you sign up to a new 24 month handset and service plan. It's the biggest, most immersive screen on a Galaxy smartphone of this size. And it's easy to hold in one hand. Capture life as it happens with the Galaxy S8 and S8+ cameras. The 12MP rear camera and the 8MP front camera are so accurate and fast* that you won't miss a moment, even in low light. *Time may vary due to conditions. Prying eyes are not a problem when you have iris scanning on the Galaxy S8 and S8+*. No two irises have the same pattern, not even yours, and they're nearly impossible to replicate. That means with iris scanning, your phone and its contents open to your eyes only. And when you need to unlock really fast, face recognition is a handy option**. *Iris authentication may not function in certain circumstances. **Facial recognition may not function in certain circumstances. *Samsung Galaxy S8 provides ingress protection (IP68) against dust and water to a maximum of 1.5 metres for up to 30 minutes. Click here for details regarding proper care/use of device. Max of 1.5m/up to 30 mins. Bixby completely changes the way you interact with your phone. It's a personal assistant that understands text and taps so you're never confined to one mode of communication. It also completely changes the way you search. You don't even have to ask, just show Bixby what you want by opening your camera app. It's so incredibly easy. *Limitations apply. 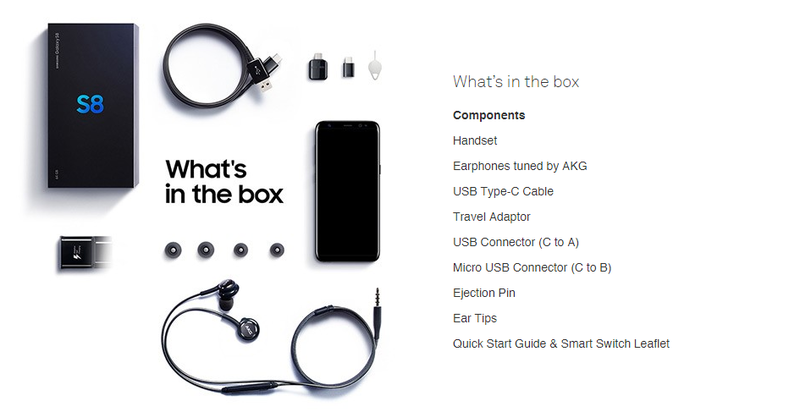 See www.samsung.com/smartswitch for details. Samsung takes copyright seriously. 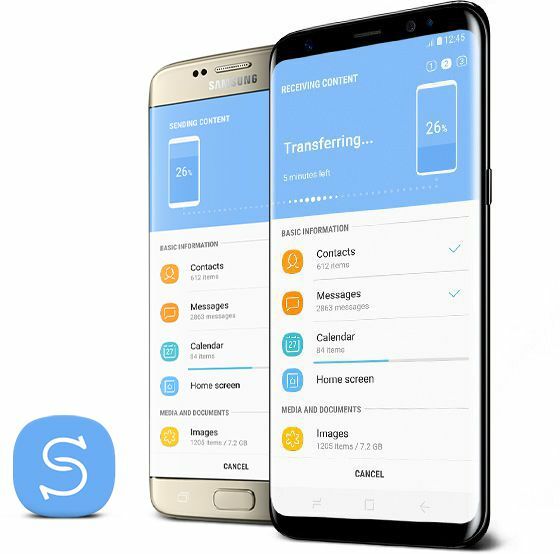 Only transfer content that you own or have the right to transfer. Australia’s Fastest Phone on Australia’s Fastest Network.